This collaboration makes a whole lotta sense. Nicki Minaj loves anything shiny and colorful and OPI loves collabs with shiny and colorful people (see Katy Perry, the Kardashians, the Muppets). 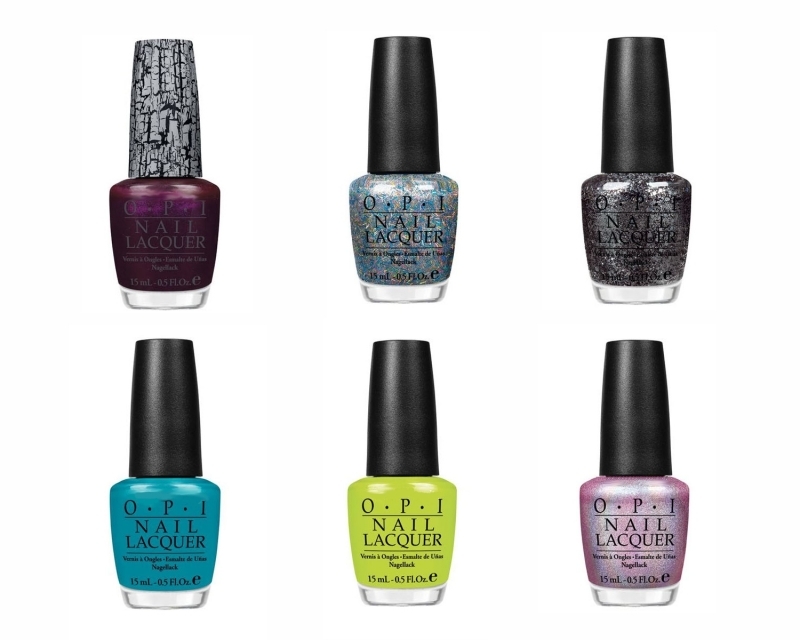 According to word on the nail polish blogs, this collection should hit your nails in January 2012. Don’t expect a collection full of tasteful neutrals, either. There are two full-on glitters, one metallic and one with confetti glitter. There’s also a purple Shatter and a perfect neon green that we actually love. The entire collection is listed and pictured below. Nicki better bring it with the nail art in the next few months.